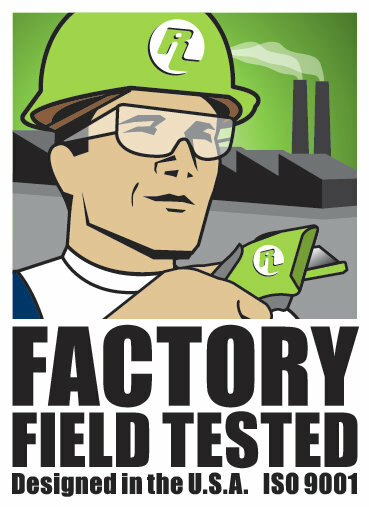 Spring Loaded (SL) Safety Knives are tools that perform tasks with an exposed blade. 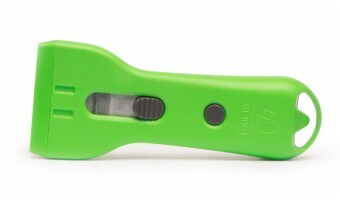 Generally, these cutters have a slider that the user pushes forward to initiate a cut and has to remove the thumb in order for the safety feature to work. If the user keeps their thumb on the slider during the cut the safety feature will not work. The world’s first true safety scraper. The Level 4 SL100 features an ergonomically shaped plastic ..